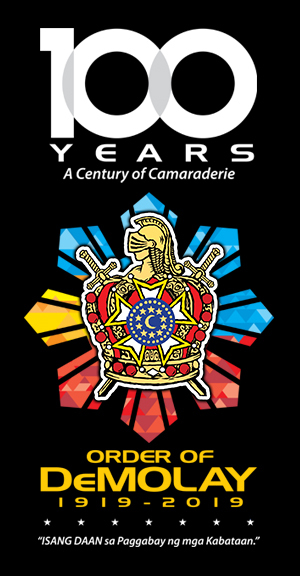 DDGM Gevero signed up as a Frank S. Land Centennial Fellow, as witnessed by Ms. Ma. 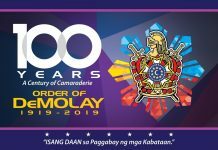 Cristina M. Sordan, Executive Director of the Supreme Council, Order of DeMolay, together with Master Mason Jhayson Albelda of Quezon City Lodge No. 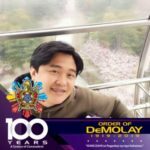 122 and Senior DeMolay Tito Cruz of Escudo Lodge No. 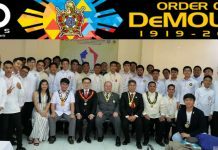 371 and a member of Wadih C. Saab Chapter, Order of DeMolay, on October 8, 2018 at the Philippine DeMolay Youth Center in Manila. 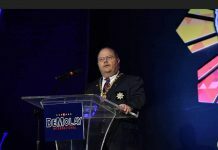 DDGM Gevero is presently the Chief of the Immigration Regulation Division of the Bureau of Immigration in Manila.